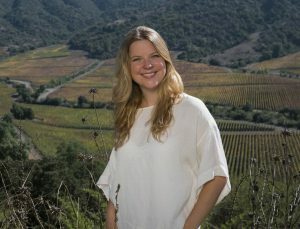 Based in South America since 2009, Amanda is a specialist in the wines of Argentina, Chile, Uruguay and Brazil. She corresponds for several international wine and travel publications and hosts educative wine tastings and classes on the regions. Peter has been a wine writer for 30 years. 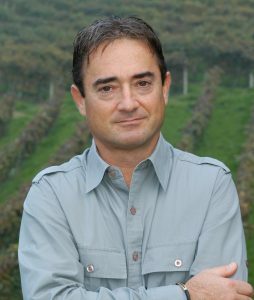 Founding editor of Gourmet Traveller Wine, he is Chairman of Judges for their Winemaker of the Year and Australia's Wine List of the Year Awards. He is Co-chairman of Judges for China's Wine List of the Year. His latest book (of 34) is The Way it Was: a history of the early days of the Margaret River wine industry. 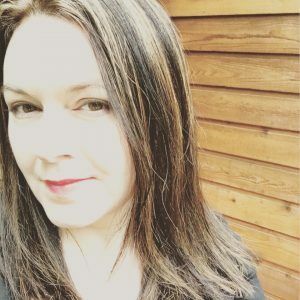 Formerly a lawyer, now a wine writer/presenter, based in Queensland. 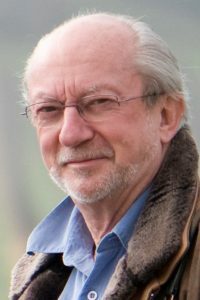 Former winner of the Vin de Champagne competition and long term contributor to the Courier Mail, almost all serious Australian wine publications and numerous overseas ones, including UK World of Fine Wine and the Fine Group from Scandinavia. 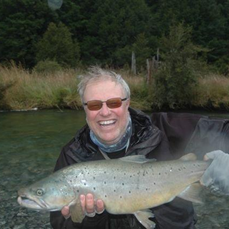 Chuck is a wine writer, consultant and television host/producer and been responsible for five television series concerning wine, food and tourism. 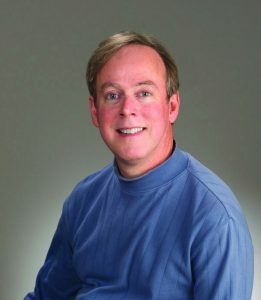 He has written three books about wine and writes a column for Metroland News. He also consulted with and helped organize two major wine festivals in the Durham Region of the Province of Ontario. 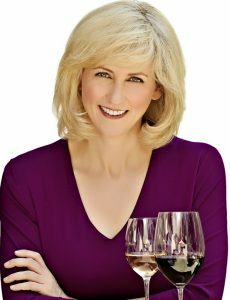 Carolyn is an author, wine columnist for The Toronto Star and wine judge. 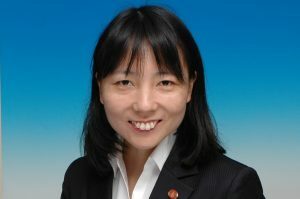 She has appeared on CNN International, BON TV (China), and GoingGlobalTV.com and been a guest on radio across the U.S. She has contributed to Decanter, Wine Spectator and other publications. 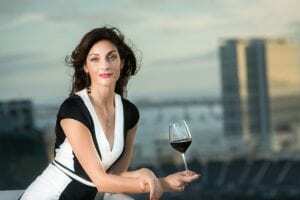 Her latest book is Good Better Best Wines: A No-Nonsense Guide to Popular Wines (November 2018). 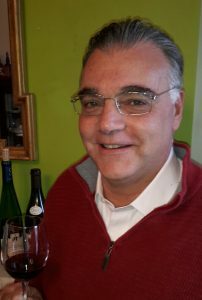 Editor of Canada’s largest wine review site and mobile apps. She has won four James Beard Awards, and is the only person to win the MFK Fisher Award for Distinguished Culinary Writing from foundation as well as from Les Dames D’escoffier. 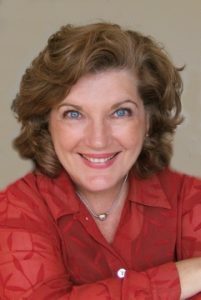 Margaret has visited over 120 countries writing about life’s good things namely wine, spas, restaurants and fine hotels. 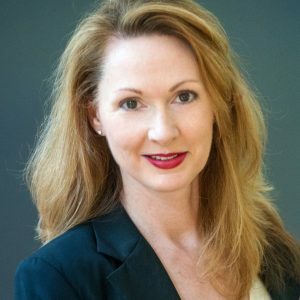 She spent over two decades as wine and drink columnist for both Toronto Life and Chatelaine magazines and 16 years writing food and wine columns for the National Post newspaper. Wine and travel photographer. Specialises in portraiture. Winner of two Pink Lady and one Roederers photography awards. 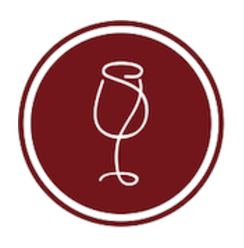 Clients include, Vanity Fair, Wine Enthusiast, Wine Spectator and Decanter. Lives in Chile. Also makes videos for James Suckling. 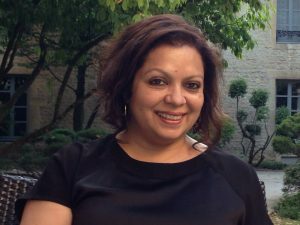 She blogs about wine on her website Between The Wines (rumasingh.com) and freelances for select publications. 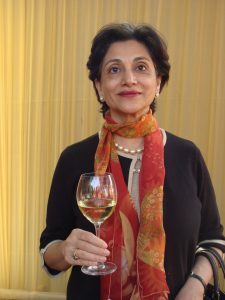 A former president of the Bangalore Wine Club, she believes communication and education are the ways to grow India’s wine culture. Wine writer for the Jerusalem Post. London born, Adam worked in the UK wine trade and then many years for Israeli wineries. His expertise and passion are for Israeli and Eastern Mediterranean wines. He is a writer, author, educator, speaker & consultant. 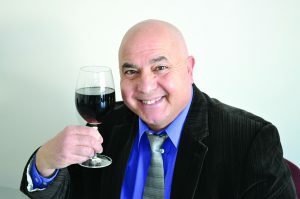 Bob is an Auckland-based wine critic and educator. 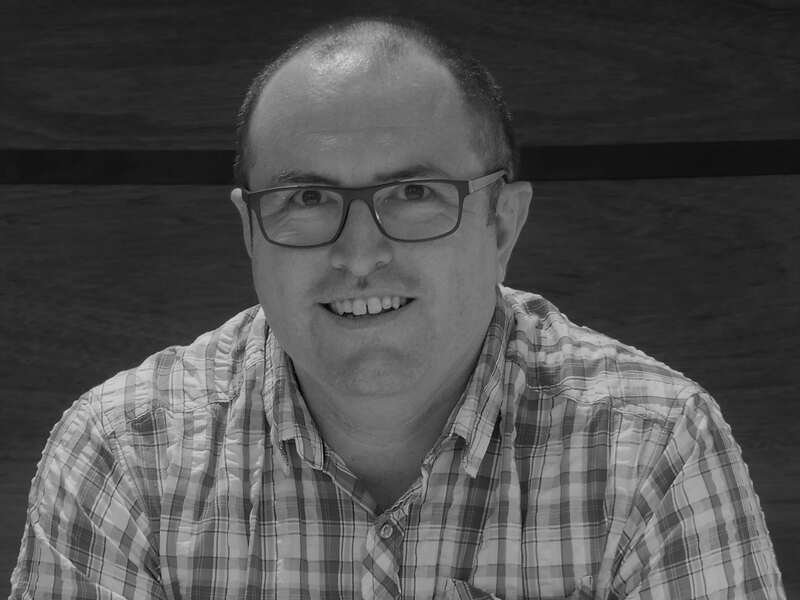 He is the New Zealand editor for Gourmet Traveller Wine magazine and a regular contributor to Kia Ora and NZ winegrower magazines. 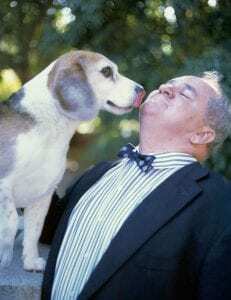 Bob has been a senior judge in wine competitions in ten countries. Tom Jarvis two has decades of wine trade experience in the UK and New Zealand, including setting up the Bottle Apostle wine merchant with Andrew Eakin. 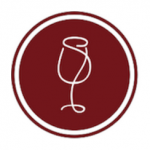 He is currently Content Writer for the website wine-searcher.com, based in Auckland. Shortlisted for the Louis Roederer (IWWA) award, emerging 2018. 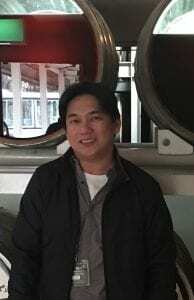 Sherwin Lao is a wine writer, wine educator and wine consultant based in Philippines, but with vast experience in the Asia-Pacific region. Sherwin has the only wine column in Manila, called By the Glass, which appears at Business World Newspaper. 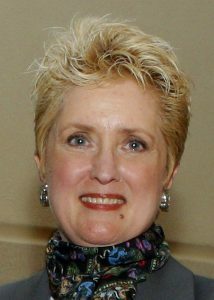 Winifred is a wine and lifestyle writer, educator and international wine judge. 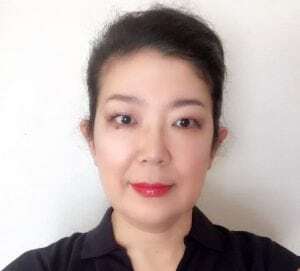 She contributes to numerous local and international publications, judges regularly in local and far-flung competitions, as well as a taster for Platter's South African Wine Guide. 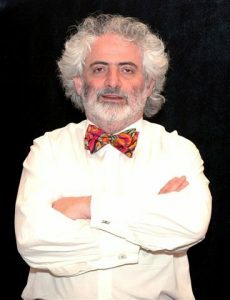 Michael Fridjhon is the author, co-author or contributor to over 40 books, including the Oxford Companion to Wine. 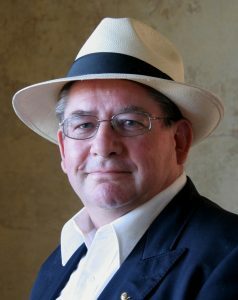 He writes weekly for Business Day and contributes to wine publications around the world. He was International Wine Columnist of the Year 2012. 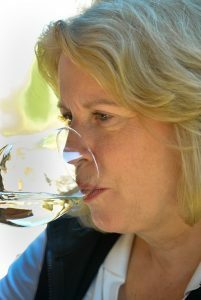 Angela Lloyd has been professionally involved in wine since 1983, mainly as a freelance writer and judge. 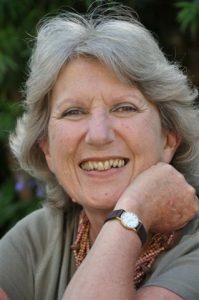 She writes for both South African and international publications and has been tasting and writing for the Platter Wine Guide since 1986 edition. 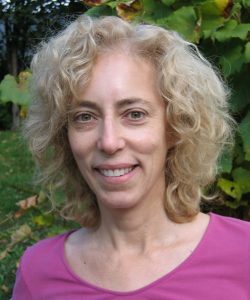 Katherine Cole has been a wine journalist for 18 years. 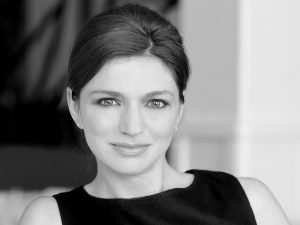 She is a contributing editor at SevenFifty Daily and the author of four books on wine, including, most recently, Rosé All Day. She is based in Portland, OR. 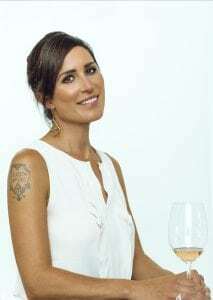 Laura Donadoni is an Italian wine journalist and blogger, based in San Diego, founder "The Italian Wine Girl" blog, columnist for SommJournal and Tasting Panel magazine, a certified Sommelier and one of the few Vinitaly International Italian Wine Ambassadors in the world. 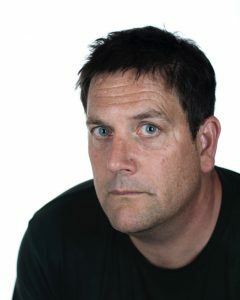 Robert is a photographer specializing in the wine industry, particularly on the West Coast of the USA. 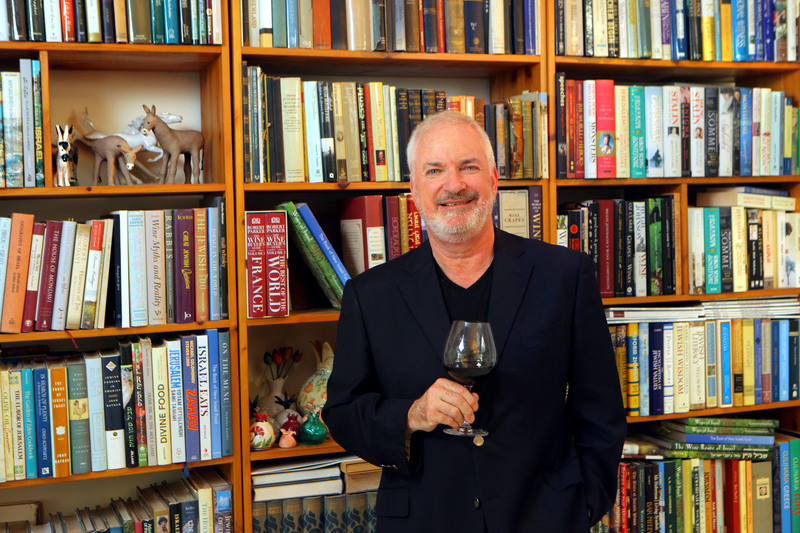 He has illustrated over 20 wine related books and authored the Traveller's Wine Guide to California and a regular contributor to the California Wine Institute's Down to Earth newsletter. Meg travels extensively to meet and taste with producers, hear their stories and see first-hand what links them to their land. 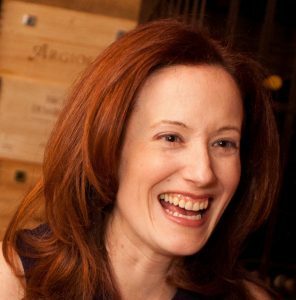 A freelance writer in consumer and trade publications, along with her own award-winning wine site, Terroir Review. An exacting editor, guiding the launch of three wine publications. 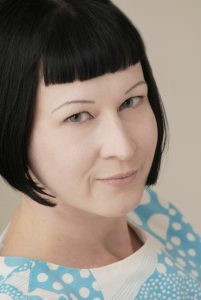 Founder and sole contributor to damewine.com which has been shortlisted for Roederer, Born Digital and Wine Blog Awards. 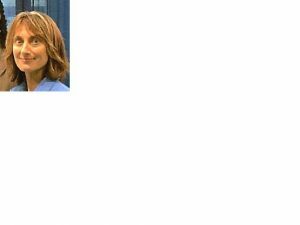 Also, Cathrine is a freelance wine writer and the wine columnist for La VOCE di New York. Based in New York City.